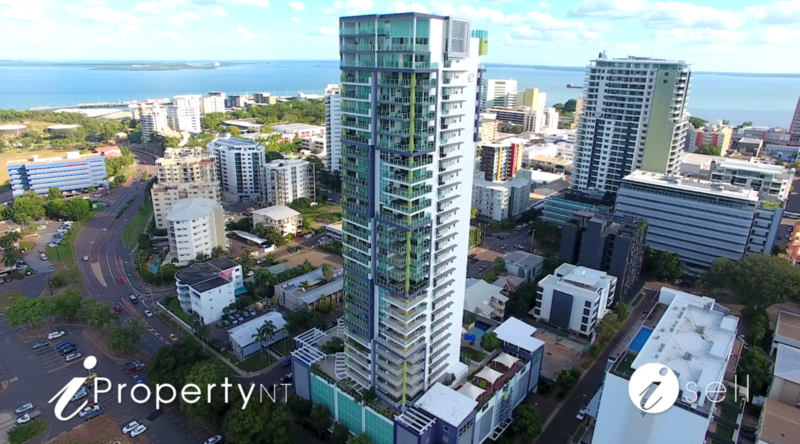 Cliche descriptions of homes with “stunning views” and “a stone’s throw away” to parkland no longer suffice in a competitive market where iProperty NT agents are using drones to take their marketing to new heights in the Darwin Real Estate landscape. Technology is changing every aspect of our life so it’s little wonder it’s also changing the way we look at real estate. At iProperty NT our agents and vendors are turning to emerging technology in video, 3D-imagery and drone videography to show prospective buyers properties from a whole different angle. Drones, or unmanned aerial vehicles (UAVs), are increasingly being used to provide a better overview not just of the property, but also of the surrounding area. 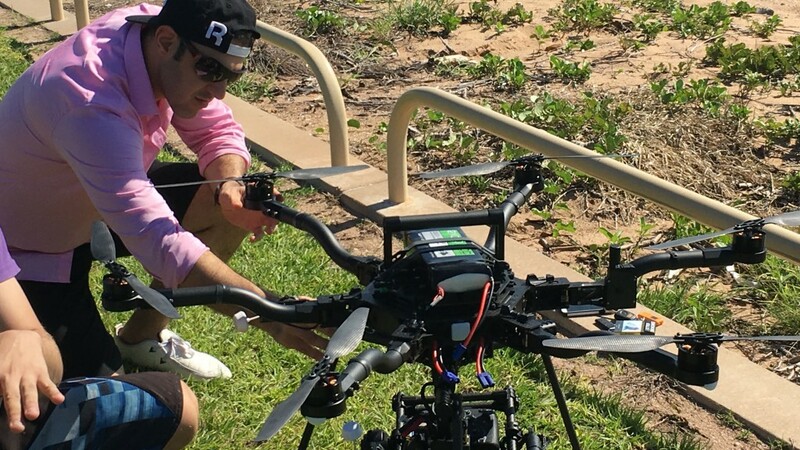 iProperty NT’s owner Peter Kafkas said drone footage provided prospective buyers with a better idea of a property before the inspection and were 75 percent cheaper than helicopters that cost about $1500 to hire for an hour. Peter Kafkas presents amazing drone footage of this custom design property which is ideal for those seeking a no fuss move to the country lifestyle surrounded by pure serenity. Will it work for your property? Selling a house can be a stressful process at the best of times, so add in an extra layer of technology and there’s a chance you could tip over the edge. Hamlet says vendors should weigh up whether drone photography will help profile their particular property. “Drone photography is great for many property shapes and sizes, and we have also produced aerials for apartment towers, town houses, and farms.